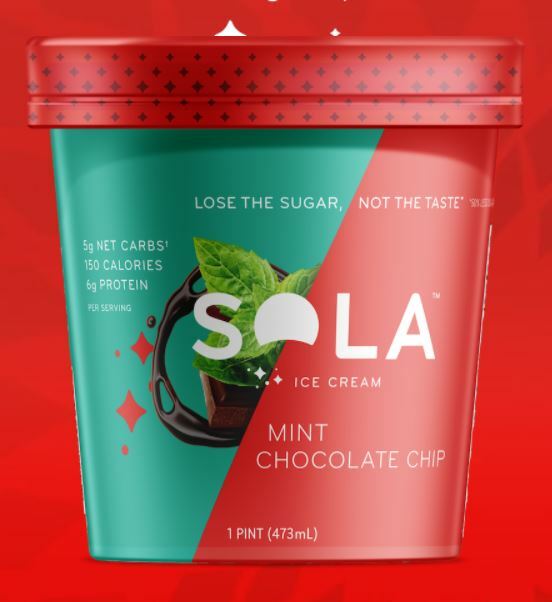 Free Pint of SOLA Ice Cream!! Instantly print the coupon on this page to get a free pint of SOLA ice cream at Harris Teeter. Coupon expires 5/1/18.